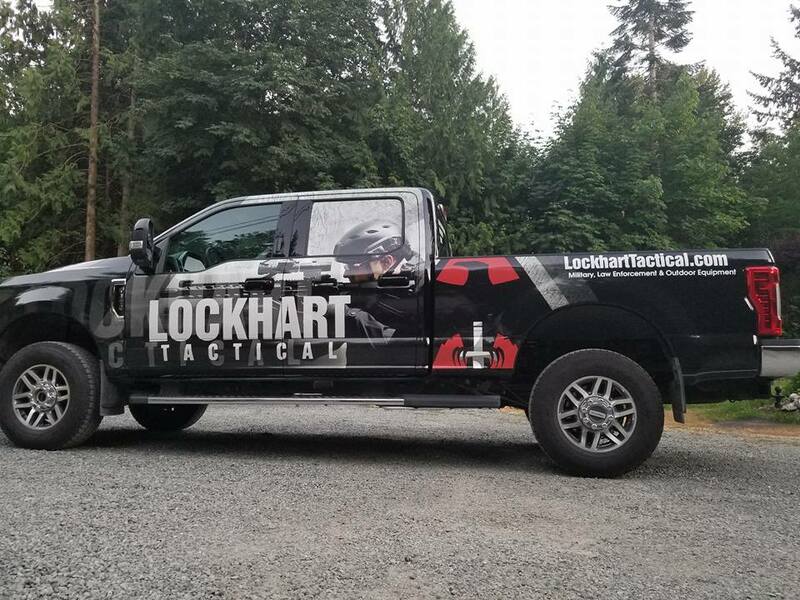 Open since 2012 and based out of Vancouver Island, British Columbia, Canada, we've become the hot spot for local Military, Law Enforcement, Hunters and outdoor enthusiasts. Known for our above and beyond customer service while delivering the highest quality products. We ensure units on the ground have the best safety, performance, comfort and accuracy equipment available. We work with Law Enforcement and Military professionals around the globe. With over 377 brands including 5.11 Tactical, Adventure Medical Kits, Blackhawk, Cadex Defence Rifles, Danner Boots, Glock Pistols, MDT Chassis Systems, MagnumSpike Vehicle Spike Strips, Original Swat Boots, Streamlight Lights, Wiley X Ballistic Eyewear, and much more, we're your one stop purchasing solution. Give us a call and we'll pickup within seconds. Send us an email and we'll respond within 5 minutes. In 2016, we developed the UBS-12 Under Barrel Shotgun for use by government agencies, civilians and movie sets. In 2017, we started development on the Raven 9mm Pistol Carbine - a non-restricted pistol caliber carbine weighing a mere 5.5lbs, packed full of impressive features at the most cost effective pricing possible. In 2018, we plan on releasing our Raven and continue to release innovative firearm solutions. Can't find what you're looking for on our site? Ask one of our specalists!